Congratulations to Sarah M. from Vancouver who won Prép Beauty Parlour x Flora Law’s Instagram contest giveaway! In celebration of our Instagram reaching 10,000 followers (We are now at 10.6k! Thank you! ), we decided to not only give away a classic set of lash extensions to a lucky gal through Flora, but we also gave away hair, makeup, gel mani, and lashes to one of our followers! Click HERE to see who it was! We would also like to thank Flora for always coming into Prép and letting pamper you! 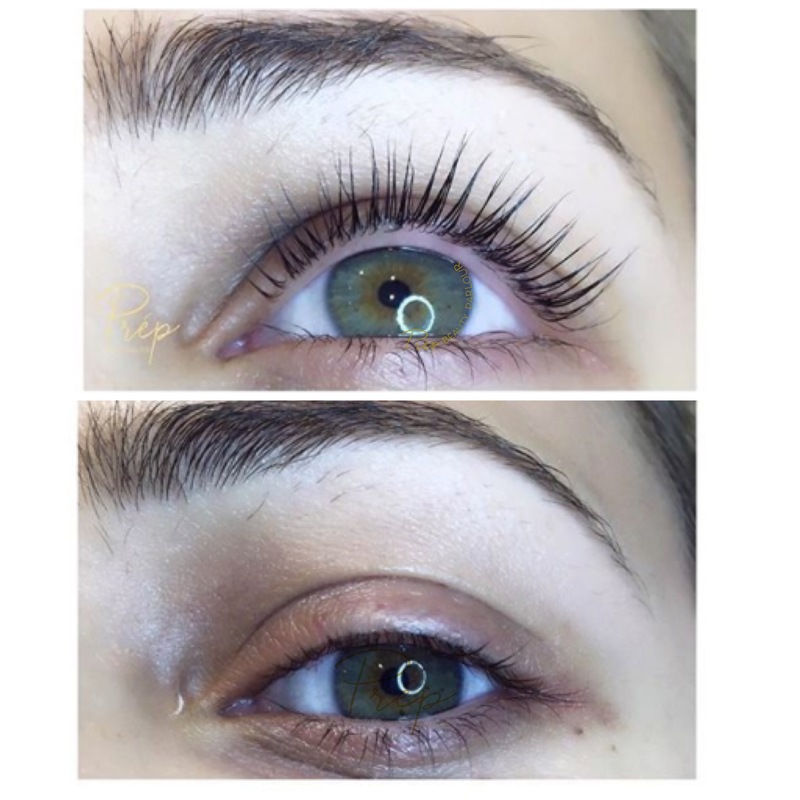 Flora put together an awesome blog post on some of her favourite items for summer lash extensions care! Check out what she says about the importance of aftercare! For more information on lash aftercare (particuarly in the hot & humid summer months), click here! For Flora’s post on her favourite products to keep her lashes lasting, click here!